We will learn how to build a voltage regulator for the ESP8266 Wi-Fi modules that can be used with LiPo and Li-ion batteries. The ESP8266 Wi-Fi modules can consume from 50mA to 170mA when doining WiFi tasks. For a lots of applications it’s not handy to use a battery with them. Better to use a power adapter connected to mains voltage, then we do not need to worry about power consumption or charging batteries. But for some ESP8266 projects that use Deep Sleep or don’t require steady Wi-Fi connection, using the ESP8266 with rechargeable LiPo batteries is the best solution. ESP8266 ESP-01 WiFi module recommended for battery powered applications, as it has few on board components. Other ESP8266 WiFi modules like ESP8266 ESP-12E WiFi module (NodeMCU) use more power, due to extra components - resistors, capacitors, chips and so on. We will show you how to power the ESP8266 WiFi module with LiPo types of batteries. 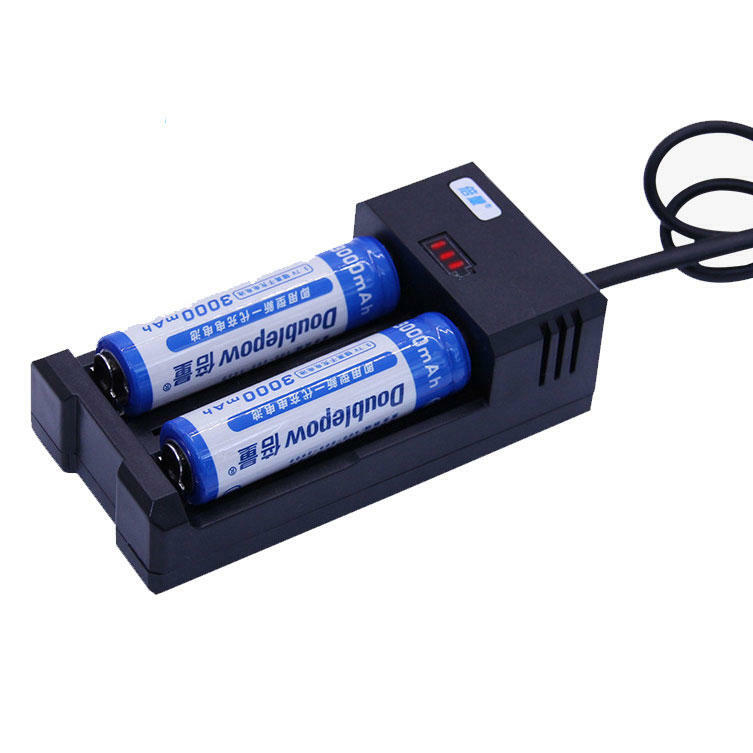 LiPo/Li-ion batteries are rechargeable with the appropriate charger and they output approximately 4.2V when are fully charged. However, as the battery keeps discharging the voltage starts to drop. The ESP8266 ESP-01 WiFi module recommended operating voltage is 3.3V, but it can operate with voltages between 3V and 3.6V. So we can’t plug the LiPo battery directly to an ESP8266 ESP-01 WiFi module, we’ll need a voltage regulator. 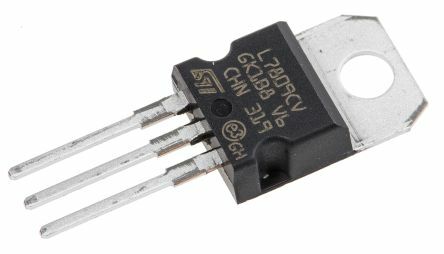 Using a linear voltage regulator to drop the voltage from 4.2V to 3.3V not a good idea. For example: if the battery discharges to 3.7V, your voltage regulator would stop working, because it has a high cutoff voltage. 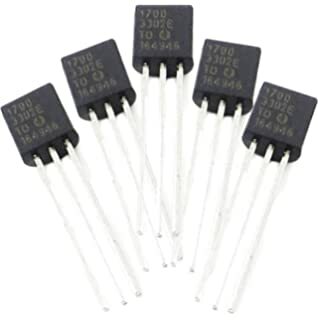 To drop the voltage efficiently with batteries, you need to use low-dropout voltage regulator or also known as LDO voltage regulator that can regulate the output voltage. Having a low dropout voltage means that even if the battery is only outputting 3.4V it would still work. Keep in mind that you should never empty the LiPo battery completely, because it will damage the battery or decrease its lifetime. 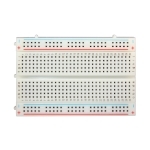 We will use the MCP1700-3302E LDO voltage regulator in this project. 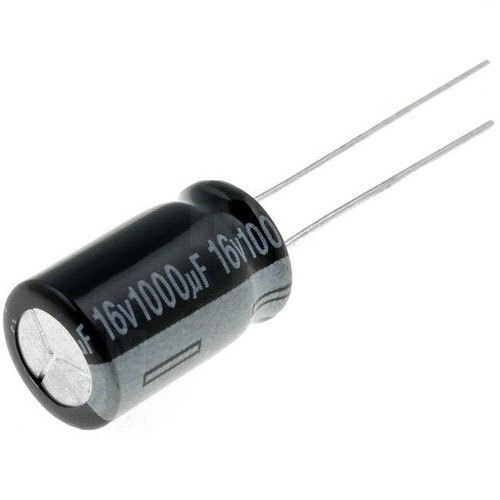 It's very small and looks like transistor. Please find specification here. 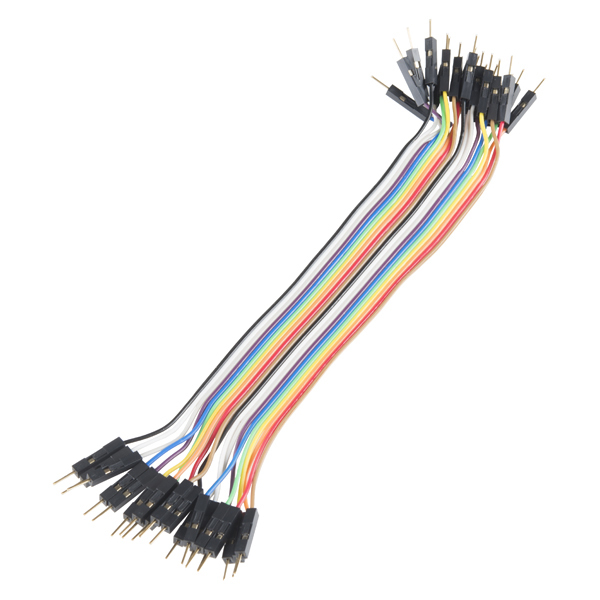 MCP1700-3302E has GND, Vin and Vout pins. 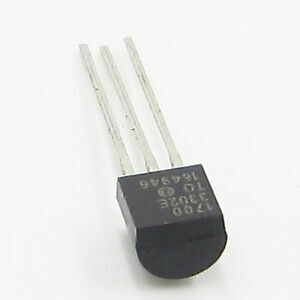 Another alternative is HT7333-A LDO voltage regulator. Please find specification here. A typical cell has four main components: positive electrode, negative electrode, separator and electrolyte. The separator itself may be a polymer, such as a microporous film of polyethylene (PE) or polypropylene (PP); thus, even when the cell has a liquid electrolyte, it will still contain a "polymer" component. In addition to this, the positive electrode can be further decomposed in three parts: the lithium-transition-metal-oxide, a conductive additive, and a polymer binder of poly(vinylidene fluoride). The negative electrode material may have the same three parts, only with carbon replacing the lithium-metal-oxide. 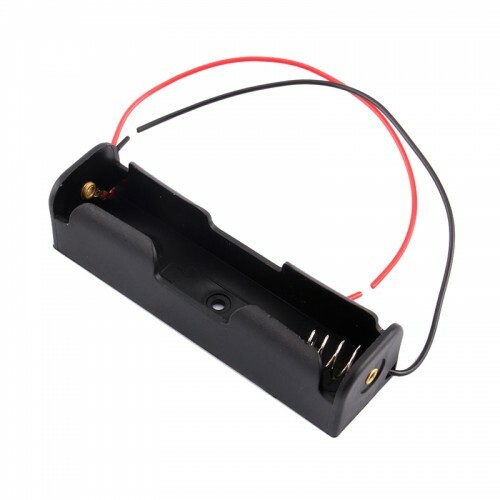 The voltage of a LiPo cell depends on its chemistry and varies from about 2.7-3.0 V (discharged) to about 4.2 V (fully charged), for cells based on lithium-metal-oxides, and around 1.8-2.0 V (discharged) to 3.6-3.8 V (charged) for those based on lithium-iron-phosphate. The exact voltage ratings should be specified in product data sheets, with the understanding that the cells should be protected by an electronic circuit that won't allow them to overcharge nor over-discharge under use. 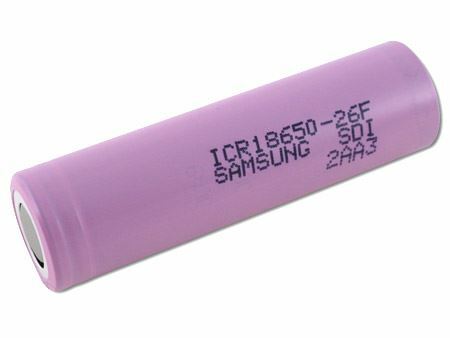 For LiPo battery packs with cells connected in series, a specialised charger may monitor the charge on a per-cell basis so that all cells are brought to the same state of charge (SOC). We have learnt how to build a voltage regulator for the ESP8266 Wi-Fi modules that can be used with LiPo and Li-ion batteries.